This is an interesting puzzle game for those who love design and construction . The essence of the game is very simple and clear even to a child - you have to build a bridge , driving a vehicle in which you have chosen will get to the next level . Need to build a successful bridge , using a variety of designs : the roadbed , ropes and props. If you do it right , your machine will rush on through the drifts and icy prigrady . Construction of the bridge - it is responsible , and without knowledge of the physical laws can not do here . Complexity increases from level to level , passing each of which offers the player access to new transport. Full version of the game contains 46 levels and 5 different machines. Each of them has its landscape , its road and its bridge, which should be built, to pave the way to your rover forward towards new adventures . Try to pass the first level and you'll see that that's not enough , and all the fun is waiting for you ahead. " Frozen bridges " - This is analogous to a favorite of all games "Railway bridge". The game takes into account the shortcomings of its predecessor. This puzzle has to work faster and more stable than the " Railroad Bridge ". This is an interesting puzzle game for those who like to build. The essence of the game is very simple and clear even to a child - you have to build a bridge, traveling on a train that will get to the next level. Need to build a successful bridge, using a variety of designs: rails, ropes and props. If you do it right, your locomotive will rush through green meadows and sand dunes, will break through the drifts and black earth. The construction of a railway bridge - it is responsible, and without knowledge of the physical laws can not do here. The complexity increases from level to level, the passage of each of which opens the player access to new trains. Full version contains 36 levels and 4 different trains. Each of them has its landscape, its railroad and a bridge to be built in order to pave the way forward locomotive, towards new adventures. Try to pass the first level, and you will realize that that's not enough, and all the fun lies ahead. In the plot of the game "Angry Ninja. Legends" is Angry Ninja confrontation of several clans, which are waging a fierce struggle among themselves. Angry Ninja recently started a war that no longer remember because of what started it all. Each clan Angry Ninja abilities and advantages over other clans. 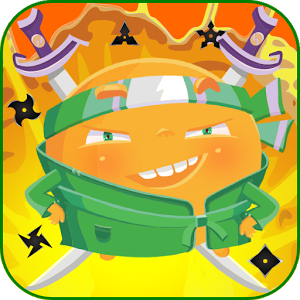 In clans meet Angry Ninja with different abilities such as: Angry Ninja with sword, with the bomb, with chaki, with stars, with a knife. There Angry Ninja and more violent and destructive abilities Water, Fire, Ice, Ground, Stone, Magnetic and many other Angry Ninja are spoiling for a fight. Fortunately, the fight is when the opponent is broken with the least sacrifice on the part of the player. In general a very exciting adventures await players. Several clans Angry Ninja spoiling for a fight. Each player has the opportunity to go through all the game Angry Ninja clans and compare who is more powerful and whose abilities are more effective in combat. Very simple game. Good eats time and relaxes the brain. 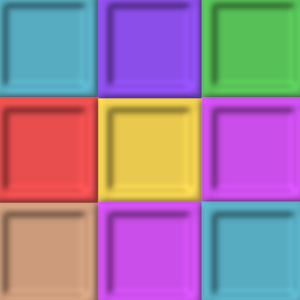 The essence of the game is to remove colored squares that are close by. 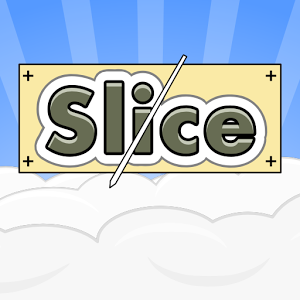 Slice - a free game, the physical challenge! One of the best games to play. Slice is really great and interesting puzzle. Cut shapes with one touch to get the highest score. 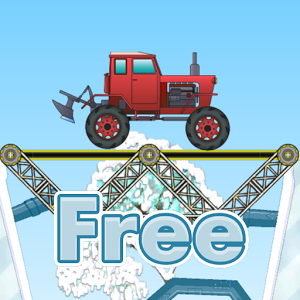 The game features physics approximate to the real world. At this point, the game contains 20 levels. Best puzzle Sudoku. 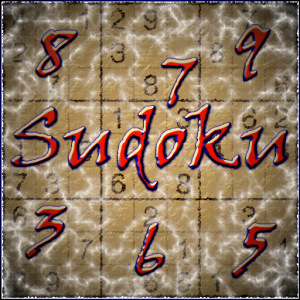 The rules of Sudoku are very simple. In a typical 9x9 Sudoku grid, there are nine rows, nine columns and nine 3x3 boxes. The objective is to fill up the grid with the digits from 1 to 9 so that each digit of 1 through 9 appears only once in each row, each column and each 3x3 box.